Launched by the design house of Dolce & Gabbana in the year 2015. This woody spicy fragrance has a blend of coriander, basil, grapefruit, ginger, orange blossom, cardamom, tobacco, sensual amber, and cedar notes. 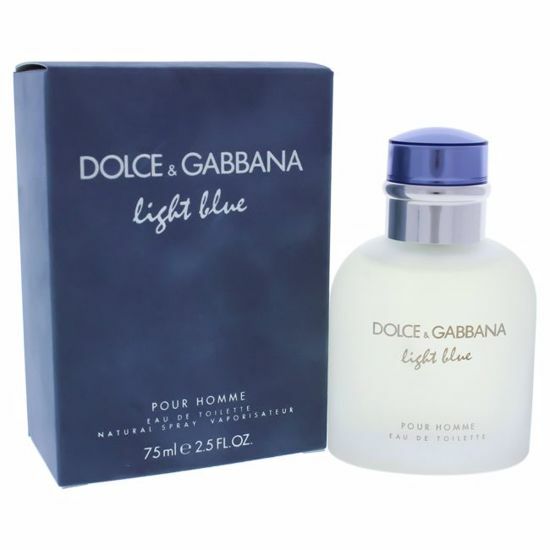 Launched by the design house of Dolce & Gabbana in the year of 2006. This oriental floral fragrance has a blend of bergamot, litchi and peach, jasmine, lily of the valley, white lily, vetiver root, amber, musk, and vanilla.